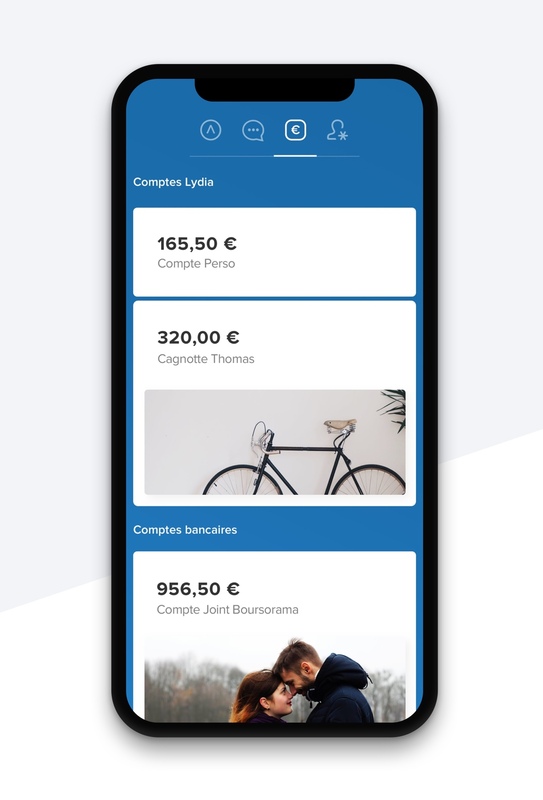 French startup Lydia announces two new things today. First, the company is launching a financial hub with multiple new products. Second, Lydia is announcing a new premium subscription to access those new features. 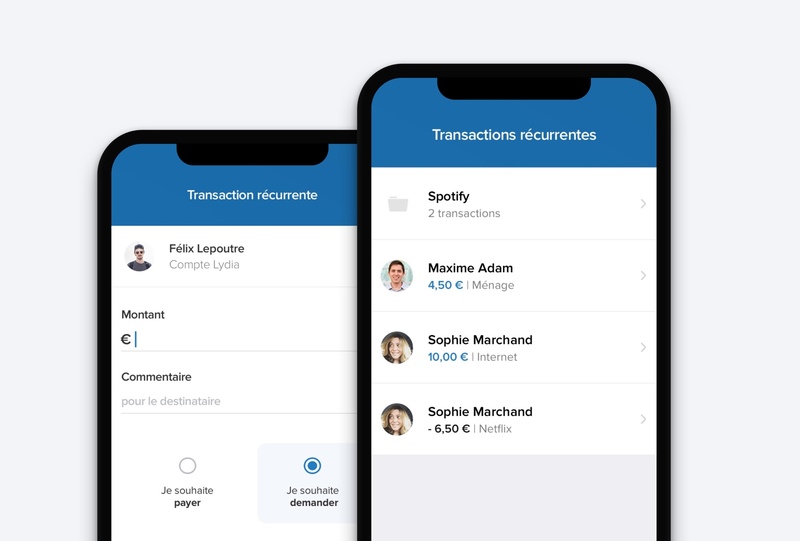 Lydia is no longer just a peer-to-peer payment app with a few other features. The company says it is now building a meta-banking app, sitting above other financial products. So you’ll find and control a handful of financial products in the Lydia app. Let’s go through the new features. There’s a new IBAN menu where you can add new recipients using a good old IBAN account. Lydia also asks you if you want to add specific IBANs to your own bank accounts. This way, instead of opening BNP Paribas’ app to copy and paste an IBAN into Société Générale’s app, you can add recipients from Lydia. And of course, you can also send money to your recipient. You can use money from your Lydia e-wallet or from one of your own bank account. You don’t have to open your banking app anymore. Lydia leverages Budget Insight for this feature. Lydia also supports recurring transactions. “It’s been the most requested features for multiple years,” co-founder and CTO Antoine Porte said. For instance, you can pay for your share of the internet bill every month using Lydia. The app sends you a notification every month to confirm the transaction. Finally, there’s a brand new tab to get an overview of multiple accounts. You can see your bank account and Lydia sub-accounts. For instance, if you’re going on vacation with a few friends, you can create a Lydia sub-account and manage all your expenses from Lydia without any fee. Interestingly, you can create a URL and send it to friends who are not using Lydia. Other users can then pay using your debit card. It feels like a streamlined version of Lydia’s existing money pot feature. This is a big step for the company as Lydia is launching Lydia Premium for those new features. You can connect to your bank accounts, create recurring payments and sub-accounts for a monthly post. It’ll cost €2.99 per month ($3.69). Existing features are still free. You can send and receive money in a just a few seconds with a Lydia transaction. You can pay in Franprix stores or on Cdiscount with your Lydia account. You can try some of the new features with a free account. For instance, you can link one bank account, you can create one recurring payment, you can generate one virtual card, you can create money pots with some fees, etc. Just like before, you can generate a virtual card for free so that you can pay on the internet or use Apple Pay with it. But if you’re a Lydia Premium subscriber, you’ll be able to generate multiple virtual cards to manage your online subscriptions. For instance, you can stop a subscription by deleting a virtual card or change the payment source for this card. If you want to get a good old plastic card, you can pay an extra euro. For €3.99 per month ($4.92), you get everything I just described and a MasterCard. When you pay, the card uses your Lydia e-wallet and sends you a notification. You can open the app and choose one of your bank accounts to debit your bank account instantly. Personal IBAN numbers and direct debits are no longer available for now — you could generate one for free. They’ll be back as part of Lydia Premium with new features as well as shared accounts. You’ll be able to pick a bank account for each transaction. For instance, you can say that you use LCL for your electricity bill and Fortuneo for your taxes. Lydia partners with Treezor for IBANs, virtual and physical cards. Lydia currently has a little bit over a million registered users. And the startup is currently attracting around 2,000 new users every day. Over 80 percent of this user base has less than 30 years. Lydia is currently available in France, Ireland, the U.K., Spain and Portugal. The startup also recently raised $16.1 million (€13 million) from CNP Assurances and others. 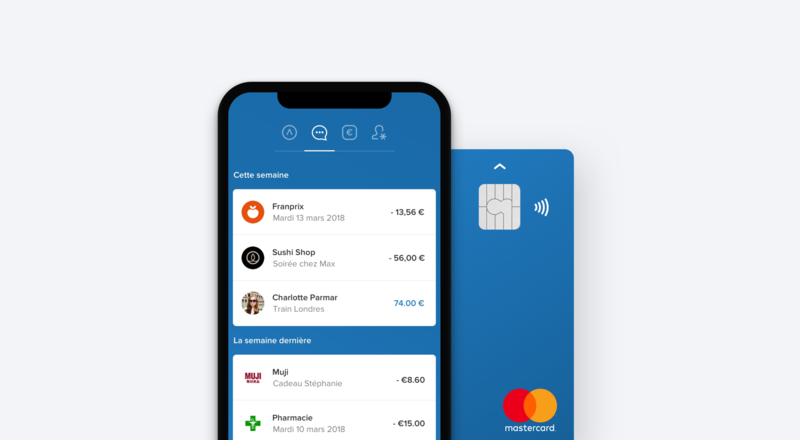 It’s interesting to see that Lydia isn’t competing head-to-head with challenger banks, such as N26 or Revolut (soon). The company thinks you can provide more value by partnering with multiple companies and building the interface that makes everything work together.